So, here is a treat to all fish game lovers! Join Fat Shark and get ready to play the best HTML5 survival game you have ever witnessed! The shark you are seeing on the screen is very hungry and seeking for some fishes to feed. 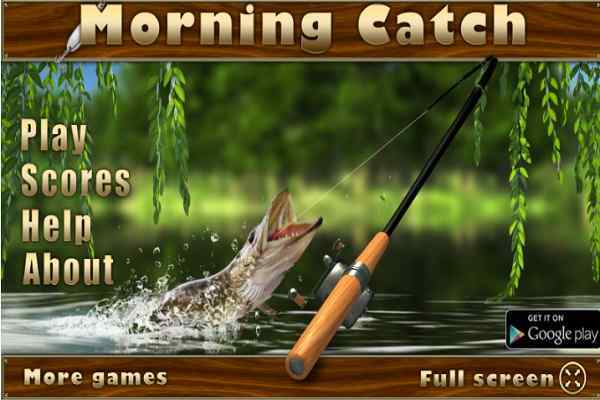 In this brand new fun sports game, you will have to help him to catch some fishes and grow in size. Make sure to collect the time bonuses and starfishes. You will also be allowed to gather algae bonus to get your original size back. Avoid the bombs you see on your way to ensure your win! In this free online game, you have to focus on your skill and pay attention to details. Remember the more fishes he will eat; the bigger size he will achieve. Also try to collect algae bonuses, hourglasses and starfishes to acquire more points. The collection of power-ups will also help make dodging bombs a lot easier. Try to achieve the maximum number of points before the time runs out! All you need to do is use your finger or mouse to move your shark on the screen in this cool HTML5 game. 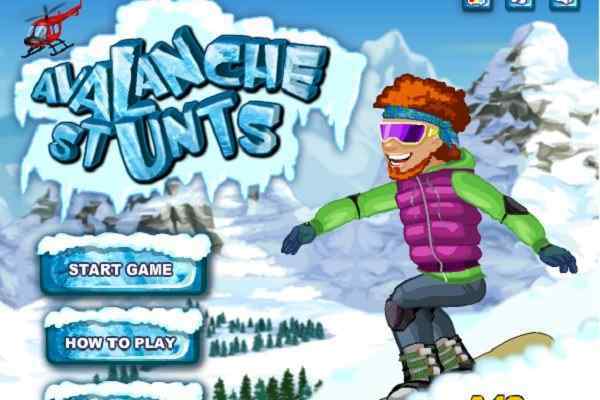 This one of the best survival games for boys and girls features ultimate graphics, easy control and seamless gameplay. Encourage your kids to get engaged in this game to help them improve their concentration and quick decision power skills! 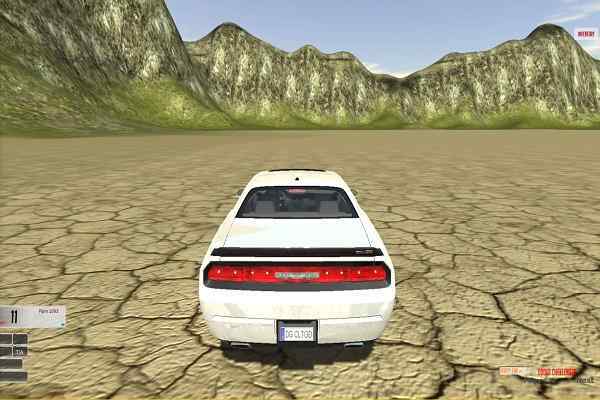 Feel free to try this game, again and again, to enjoy the best out of the online gaming world! 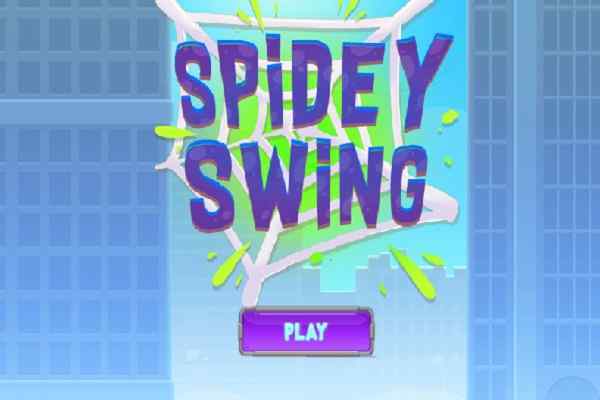 You can also visit our free online gaming website to check out some more interesting and engaging games for boys.